So this article deals with the following questions: What is blockchain? How does it work? and Why is it important? After this, we examine Blockchain 2.0 and take a peek at NULS’ ingenious modular, customisable blockchain which might be of interest to some of those CIOs. Every minute of everyday things happen. Babies are born, diamonds are mined, cars are manufactured, blood samples are taken, rainfall is recorded, items are purchased, contracts are signed, deliveries are made, money is transferred, and so on ad infinitum. In order to maintain our legal and social systems, as well as our personal and environmental wellbeing, all these happenings need to be (and generally are) recorded by the participants (the individuals, companies or other bodies involved). And now that this data can be computerized (digitalized) it can be stored, processed and used in new ways. The blockchain is the first of these new ways. Sitting on top of the internet, blockchain is a software system which can be used to create a digital ledger (or database) that list items (transactions, events or almost anything), in a super-efficient manner. As each transaction or piece of data is recorded, it forms part of a block of data. Each block also contains structured data about its transactions, including a timestamp, proof-of-work, and references to the parent or previous block. Then each block is linked to the one before and after it, creating an irreversible chain: hence blockchain. Blockchain has four main attributes: (A) It is decentralized, meaning it exists in multiple copies across multiple computers. Thus, no more need for expensive central registries or middlemen. (B) It is distributed, meaning it operates as a shared record across a network of users. This eliminates the usual need to reconcile differing ledgers, which traditionally has been a recipe for inaccuracy, inefficiency and even fraud. (C) It is secure, meaning that each new transaction has to be validated by all network members and, once approved, transactions cannot be altered or deleted by anyone. It is, therefore, a safe, permanent record. (D) It is either public or private. Public blockchains are known as permissionless as no access controls are needed. Private blockchains are those that limit access to members of the network, who each have access on a need-to-know basis. As mentioned, the world we live in is governed by transactions, agreements, and events. But the way we record these things is old-fashioned and inefficient. Our record-keeping has not kept pace with the digital revolution. Because of its decentralized, secure nature, blockchain is likely to eliminate the need for costly and time-consuming intermediaries such as bankers, brokers, lawyers and so on, thus leaving individuals, companies, organizations, machines, and algorithms free to interact directly with one another. Ultimately, it is believed that this will enable individuals to live their lives and companies to conduct business in a more productive and worthwhile manner. Other expected global benefits include the regeneration of the environment through better asset management. Blockchain has also been hailed as a key feature of the so-called Fourth Industrial Revolution (4IR). First analyzed and discussed at the World Economic Forum in Switzerland (2016), whose theme was “Mastering the Fourth Industrial Revolution”, 4IR comprises a mixture of blockchain, artificial intelligence (AI), robotics, nanotechnology, quantum computing, biotechnology, The Internet of Things, 5G wireless, 3D printing and driverless cars. What is Blockchain 2.0 and 3.0? The phrase blockchain 2.0 refers to improved forms of blockchain software that first emerged in 2014. They include programmable languages enabling developers to write more complex smart contracts — contracts that can be partially or fully executed without human interaction — such as those that create invoices which pay themselves when (say) goods are delivered, or share certificates which automatically pay dividends to their owners if profits hit a certain target. Other examples of blockchain 2.0 include side-chains (smaller blockchains that connect to the main platform) as well as modular blockchain platforms. We are now moving towards blockchain 3.0, although there is no general consensus as to what qualifies as 2.0 vs 3.0. Based in Chongqing, one of China’s largest cities on the Yangtze river, Nuls is a young blockchain company (capitalization $50 million) noted for its ingenious modular blockchain whose customizable architecture is designed specifically to make it easier and faster for a company to create a bespoke system that suits its business requirements. NULS modular blockchain — consisting of numerous independent modules covering areas like network, account, ledger, consensus, storage, and smart contract — is designed primarily for companies with little if any blockchain expertise. Capable of running sophisticated smart contracts, it operates like any plug-and-play software system, to make it as easy as possible for companies to get up and running on the blockchain. In addition, companies can select from a variety of industry-specific modules which they can customise as needed. They can develop their own applications without any prior experience. 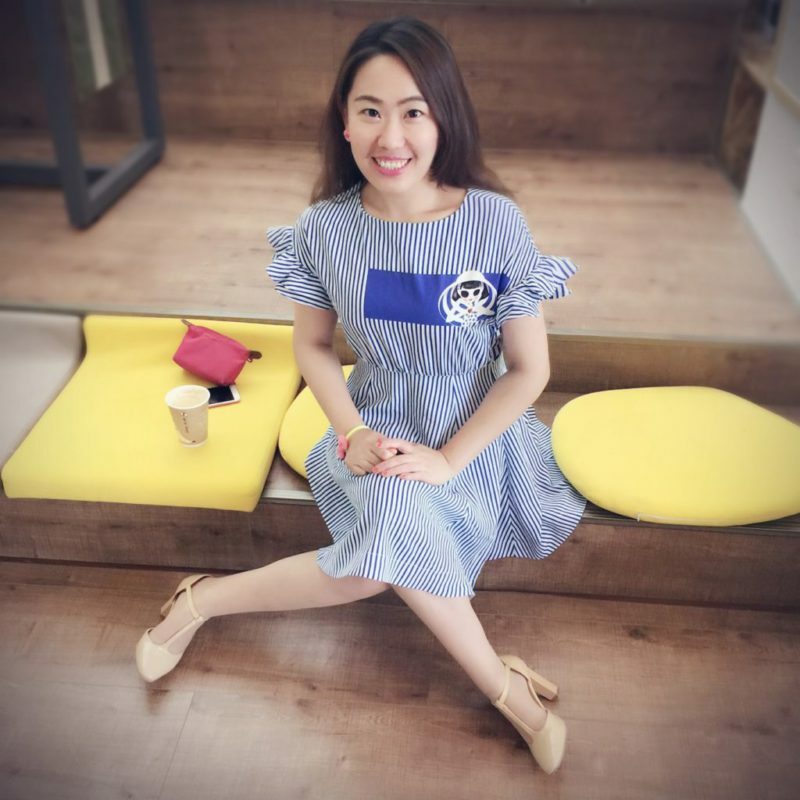 As NULS CEO Liesa Huang says: “the NULS system allows any developer to become a blockchain developer. You don’t have to understand underlying technologies like cryptography and cross-chain consensus mechanism.” Like most progressive blockchain software, NULS replaces the old protocol of “proof of work,” used by Bitcoin, with the newer mechanism of “proof of stake” or its very latest “proof of credit” protocol. These are important security enhancements as they remove one of the only security flaws in early blockchain – the fact that under the “proof of work” verification protocol, miners with a majority share of processing power were able to take control of the blockchain. NULS are not the only company to produce modular blockchain architecture. IBM has its own modular system using Hyperledger Fabric. But, if you excuse the pun, NULS is one of the youngest software kids on the block. Winner of several awards and now listed on China’s official Global Public Blockchain Technology Assessment Index, NULS has already built up a small but impressive list of strategic alliances, all of which makes it an ideal partner for any Western company with Asian interests, who wants to use blockchain technology to enhance their business.